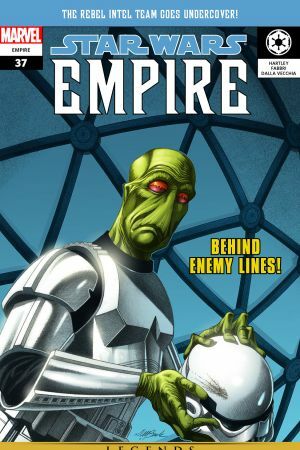 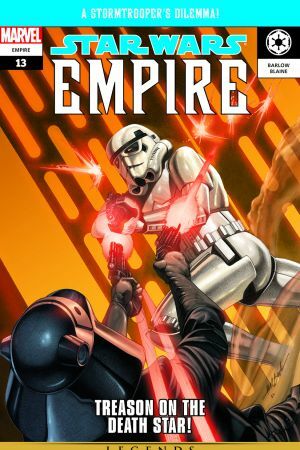 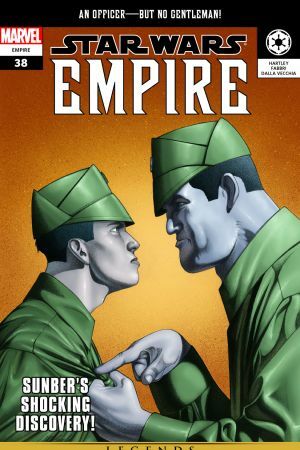 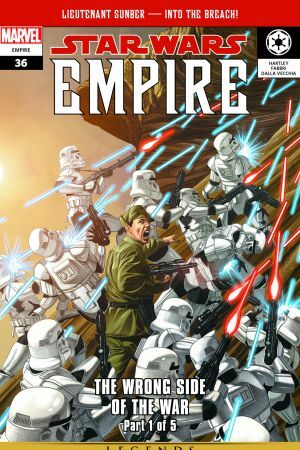 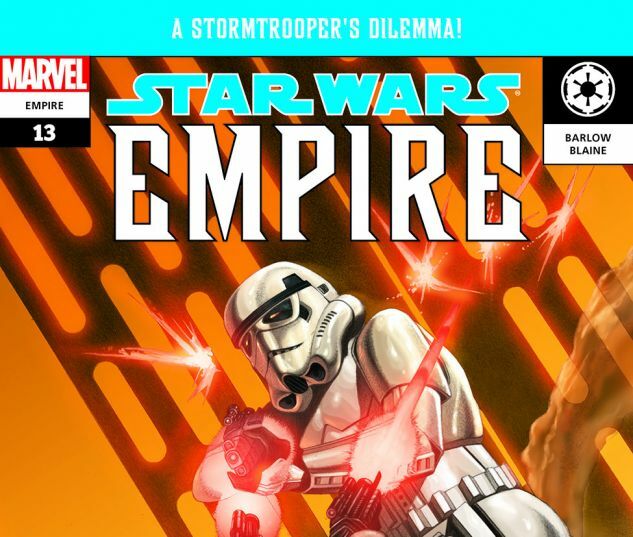 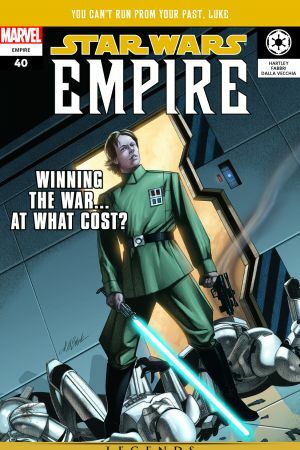 This issue delivers a rare view of the days of the Rebellion from the perspective of a soldier of the Empire, specifically that of a Stormtrooper who is transferred to the newly commissioned Death Star! 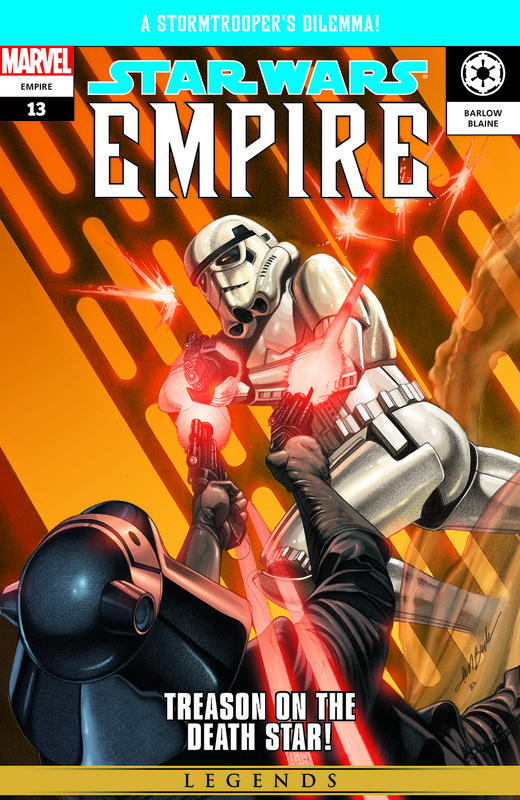 Trooper TK-622 is proud to do his duty in the service of the Emperor, but he suspects that that may not be the case for every member of the battle station's crew. 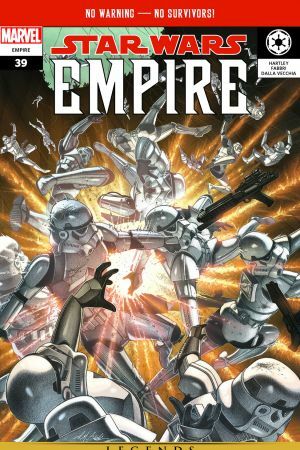 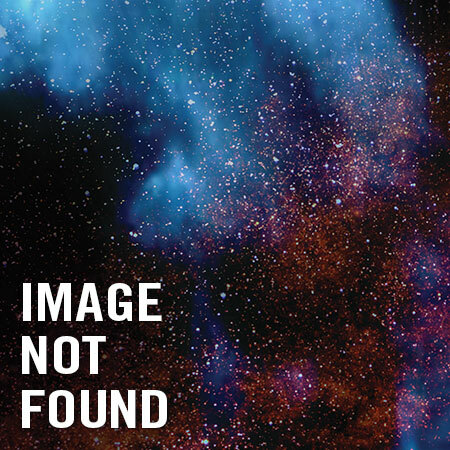 Strange "accidents" and equipment malfunctions point to the presence of a saboteur, but can the trooper prove it before the station goes into action above Yavin?